Krewe (kroo) - def - n.
1. Any of several groups with hereditary membership whose members organize and participate as costumed paraders in the annual Mardi Gras carnival. 2. A Group Of Civically Oriented Community Members Striving To Have A Fabulous Time In Life While Bringing Things Mystical and Magical To The Lives Of Those Around Them. We are the Internet's Portal For All Things Krewe! 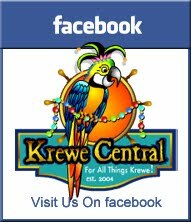 If it has anything to do with Krewes, Carnival Celebrations or Mardi Gras across the US or around the world, we have the information included on the pages of Krewe Central. We are proud to be able to recognize Krewes for being exceptional! If you think that your Krewe is exceptional and would like to see us highlight your efforts, send us an email (KreweCentral@Gmail.com) with information that you would like us to tell the world about your Krewe. We'll post it to our website and then keep it on-line for people to see into the future! Check out these COOL KREWES on Facebook! If you buy your beads on the Internet, you will want to chech prices out to make sure you get the bead that you are looking for at the best price. Krewe Central has done a price comparison on several of the most popular sized beads from four of the top wholesalers. Click here to check out the results. Check out these websites if you are looking for information on Mardi Gras Parades in New Orleans and other areas around the country. 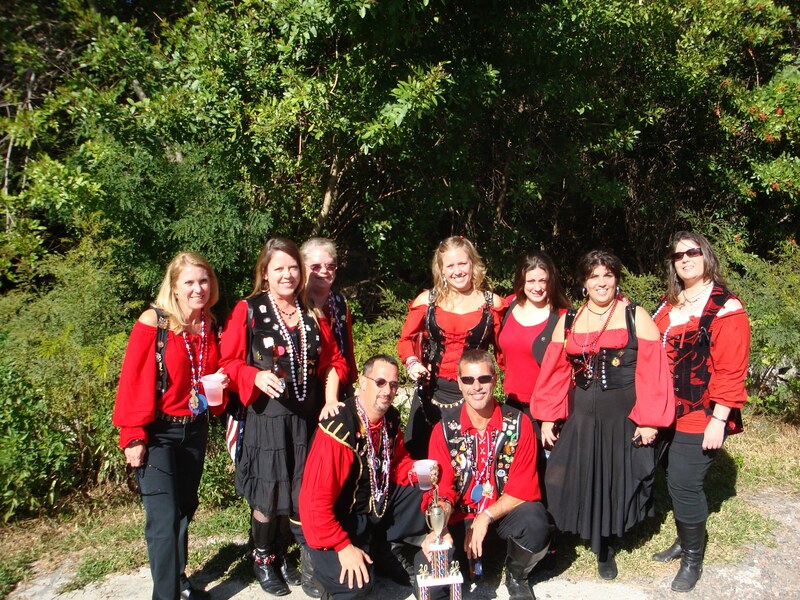 Being a member of a Krewe is fun, Krewe members are fun people to be around. Krewes do incredible amounts of good work in their communities and we thought someone needed to tell that story. We're Krewe Central, and we're here to spread the word. Our goal is to provide the most comprehensive source of information available anywhere about Krewes and Mardi Gras-like festivals throughout the United States and world.